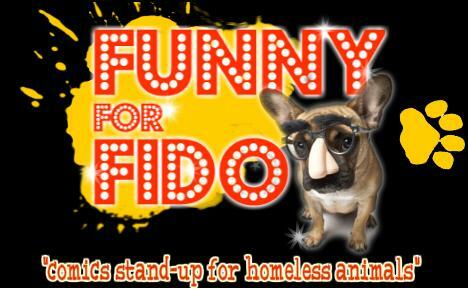 Funny For Fido: Comics Stand-Up For Homeless Animals! There are hundreds of animals all over the world that fall victim to neglect and abuse. Luckily there are also hundreds of humans that are willing and ready to help these animals find loving and happy homes! Funny for Fido founder, Comedian Justin Silver, is an avid pet-lover and dedicates his time to rescuing and rehabilitating neglected and abused animals. In 2005, Justin adopted a rescue pup from a shelter that was no more than a run-down house in a low-income neighborhood in the Bronx filled with battered animals. Since then, Justin has combined his love of laughter with his passion for animals and created Funny for Fido to raise money in support of organizations that shelter and treat these mistreated furry friends. On May 24, 2010, Funny For Fido is having its 4th annual celebrity comedy show to raise money for no kill animal rescue shelters. The event will be held at the world-famous Caroline’s in Times Square. 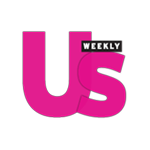 Comedians Colin Quinn of Saturday Night Live, Robert Kelly of Tourgasm, and Last Comic Standing Finalist Amy Schumer are part of this year’s line up. I think it is a fantastic idea to do comedy for a great cause! I have a lot of friends that have adopted shelter dogs and they are the sweetest animals that I have ever met. I totally support people adopting a shelter animal if you are needing slash looking for a new pal!